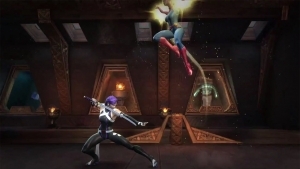 Marvel: Contest of Champions introduces a new way to be competitive with your alliance. Get the scoop on how to play the new Alliance Wars. 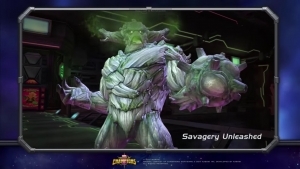 King Groot comes to Marvel: Contest of Champions! What's he do though? We have you covered! Marvel: Contest of Champions breaks down their first massive update of 2017. 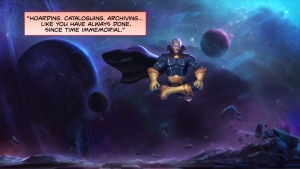 The Grandmaster started this Contest, and in the newest Marvel: Contest of Champions motion comic, he aims to take it back!